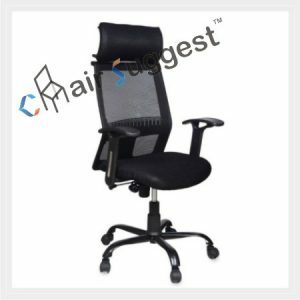 Long hours spent in the wrong chair can lead to long-term aches and pains. 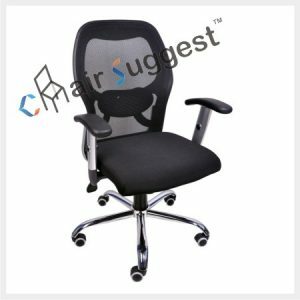 That’s why, ChairSuggest are offering executive office chairs for all body types to ensure you maintain a healthy body and increased focus. 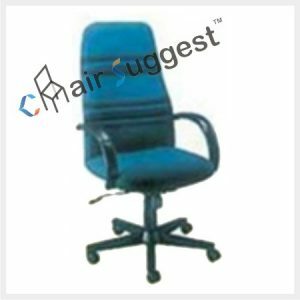 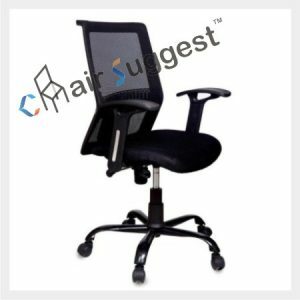 When it comes to manufacturing just-what-need types of chairs, ChairSuggest.com is the place you need to be. 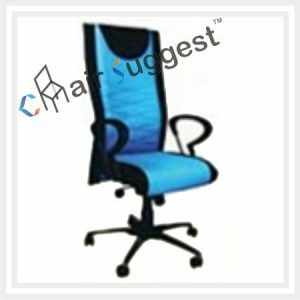 We have in the market for quite some time, and we are privileged with thorough knowledge of the varied aspects of the market. 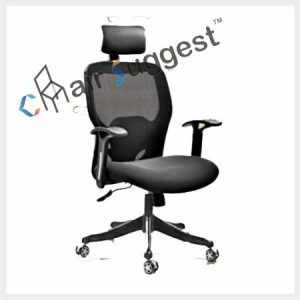 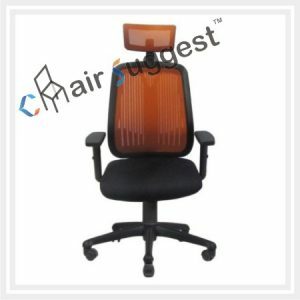 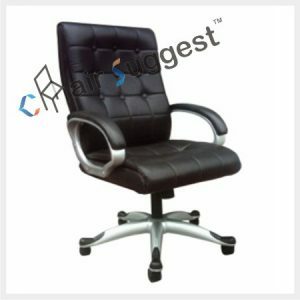 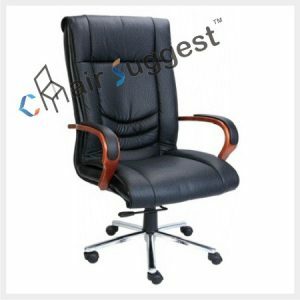 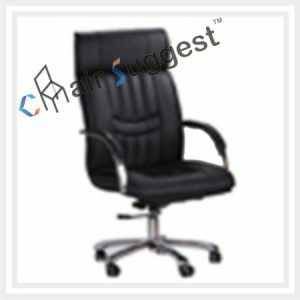 We have been able to provide the customers with a highly durable range of executive office chairs. 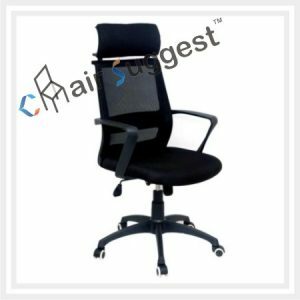 Our chairs are manufactured using high-quality raw materials and the best technology that conforms to global quality standards. 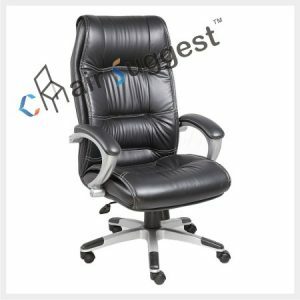 Our executive office chairs feature soft leather, thick padding, and adjustable seats, our leather desk chairs have everything you need to get maximum comfort and support. 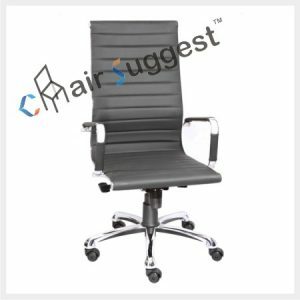 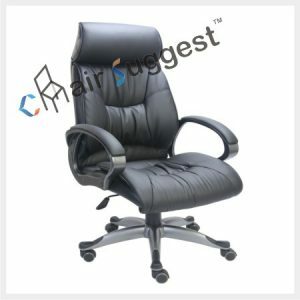 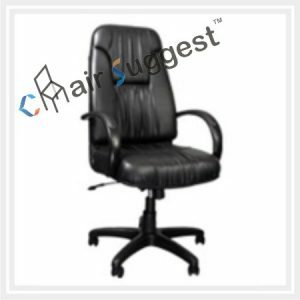 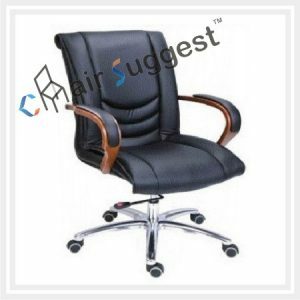 Besides, from mid-back leather desk chairs to vinyl recliners with strong steel frames, we have an a good selection of executive chairs that can help relieve your tension, increase your productivity while minimizing your stress. 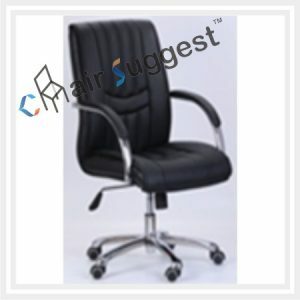 That means our range of executive office chairs is of low maintenance, features attractive patterns and is durable. 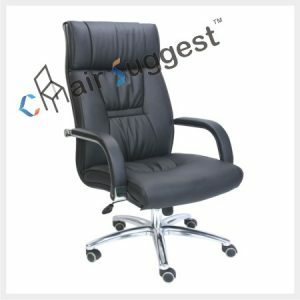 We know you have worked hard to where you are. 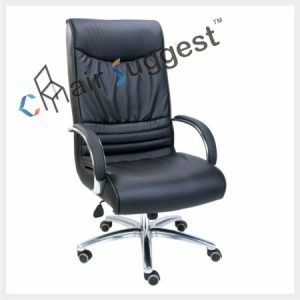 That’s why, in a bid to help keep your brand image and tone, we have decided to reward you with a variety of choice to make. 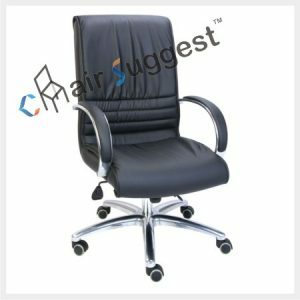 If you are looking for something more of an experience rather than just good looking, unique seat, contact us.